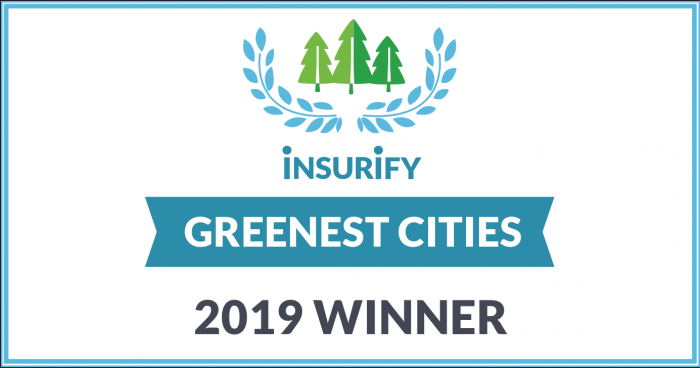 With Earth Day around the corner, this is the final reminder that Alexandria has been awarded the Greenest City Award for Louisiana by Insurify. Alexandria is the most eco-friendly community in the state based on driver practices, vehicle type, city compactness, park value, air quality, and renewable energy programs. 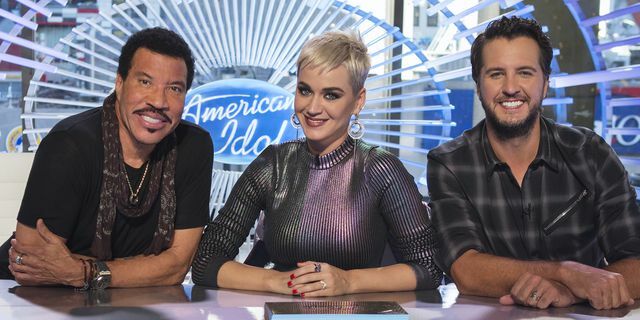 “I am truly elated that we won that and to say for the state is quite an amazing accomplishment; but let me just say…we are to really commend the citizens because it’s something that you can’t practice for so obviously we have some very green conscious or environmentally conscious citizens and communities; so I’m very proud of that and proud to represent the state…” said Alexandria Mayor Jeff Hall.